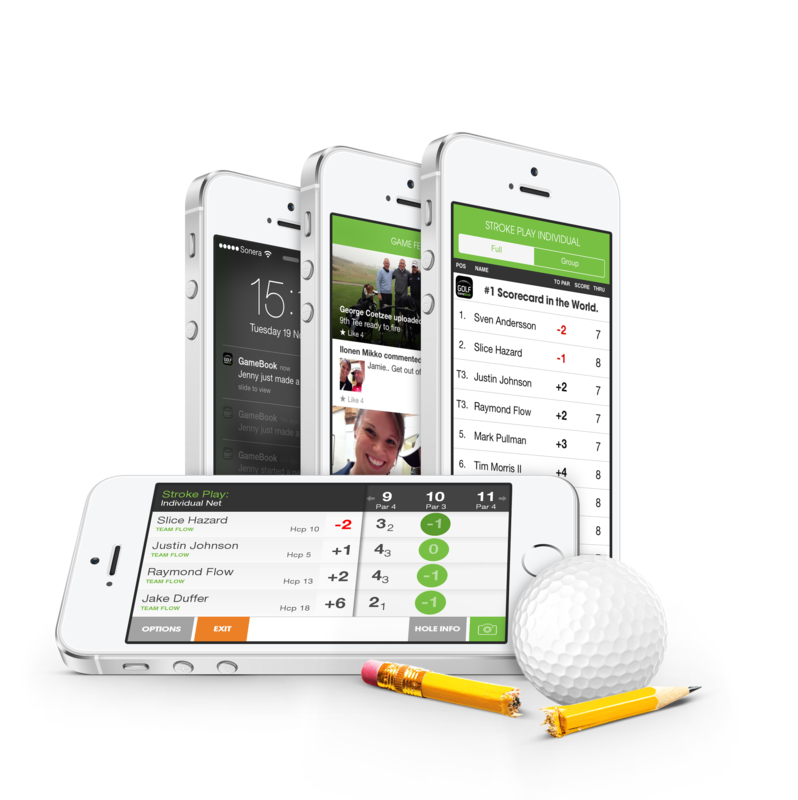 If you’re interested in utilizing Golf GameBook at an event, we’ll be happy to set up a demonstration for you and send a bespoke quotation. 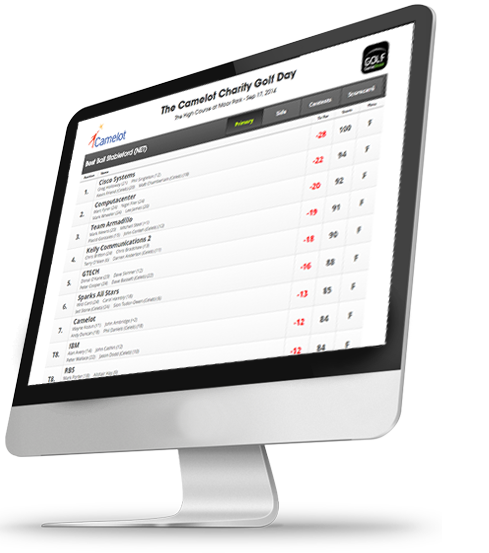 Please complete the form below with your details and some information about your golf day. If you prefer, call us on 01372 736990 for an informal chat about how we might be able to assist you.